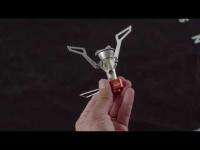 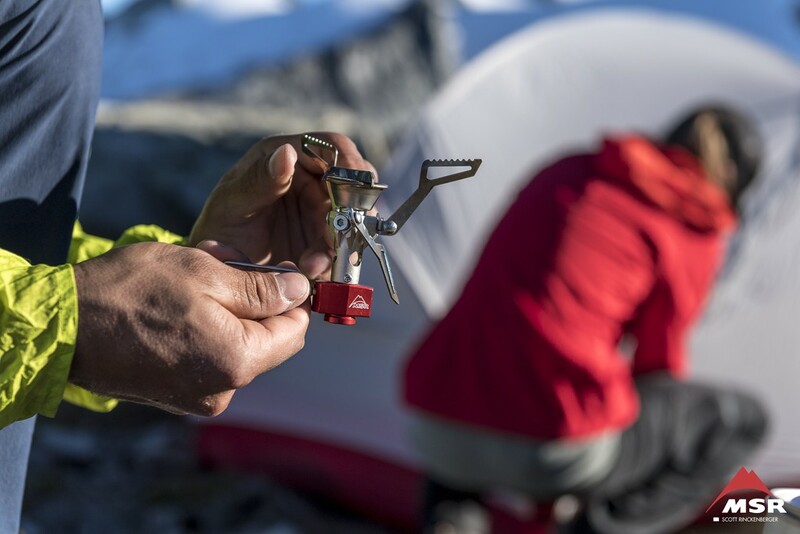 The next-generation PocketRocket 2 stove takes everything impressive about the iconic original and puts it into an even smaller and lighter high-performance design. 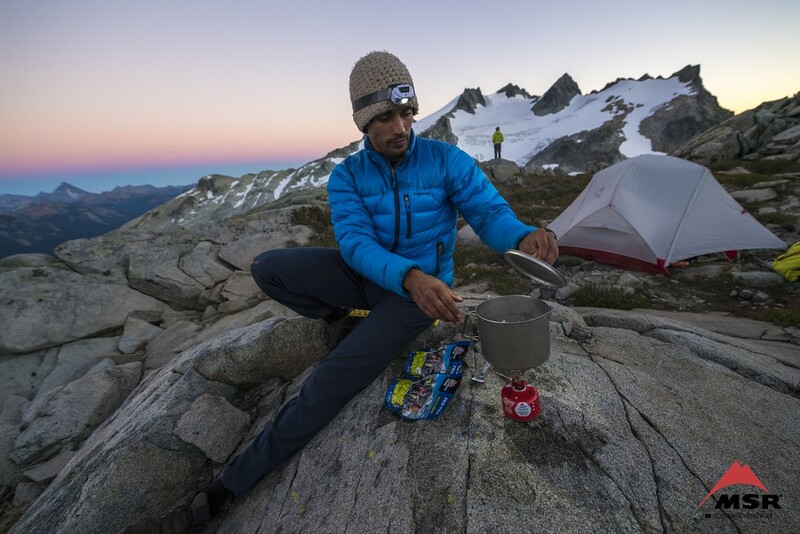 Barely noticeable in your pack, it’s fast at camp, boiling 1 liter of water in 3.5 minutes. 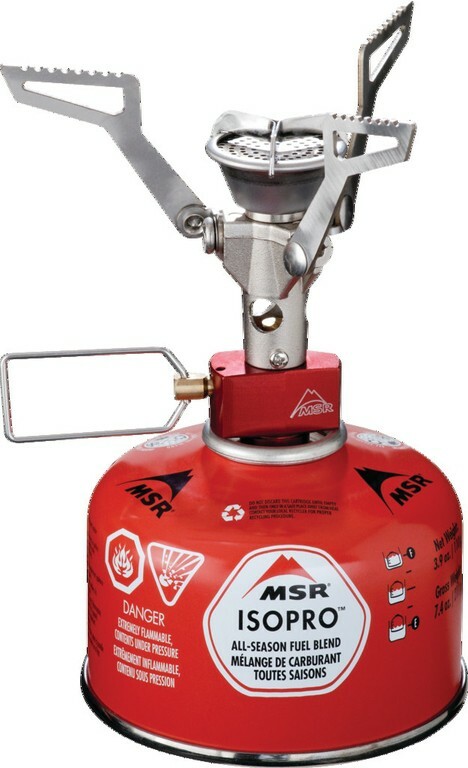 Precision flame control goes from torch to simmer, while our WindClip™ windshield boosts efficiency in breezy conditions. 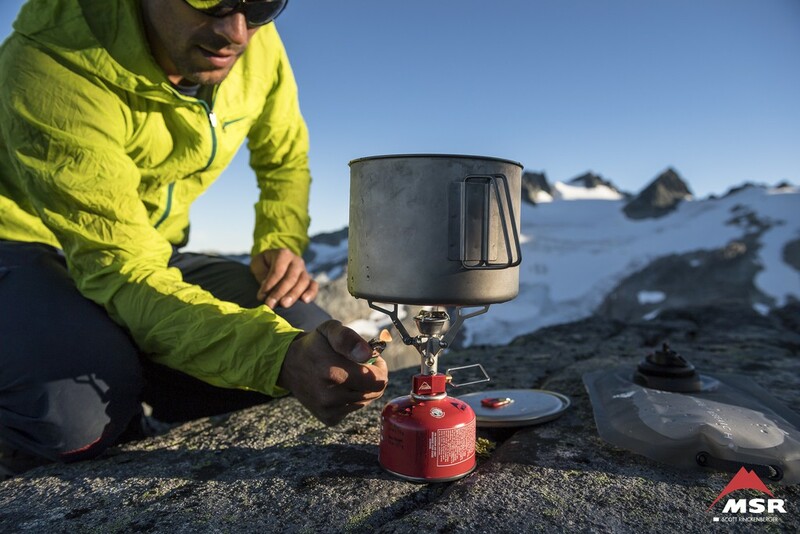 New folding pot supports create an exceptionally tiny packed size, and they now accommodate a wider range of vessels—pair this stove with the MSR Titan Kettle for the ultimate fast and light kit. 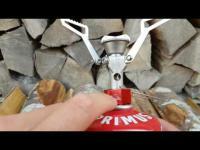 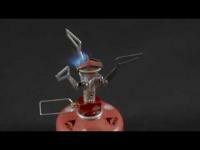 Wind-Resistant: WindClip wind protection and focused burner pushes a persistent, solid flame.